Mike Casey, MSE, instructor of Management Information Systems in the College of Business at the University of Central Arkansas, holds a Master’s degree in Educational Leadership, and is a National Board Certified Teacher of Mathematics. Throughout his career he has taught mathematics and computer science in secondary and post-secondary institutions both online and face-to-face and worked as an instructional designer focusing on the development and delivery of online courses. Erin Shaw is an assistant professor for the Department of Leadership Studies at the University of Central Arkansas and is an adjunct faculty member for the Instructional Design and Technology Department at the University of Memphis where she earned her Ed.D. 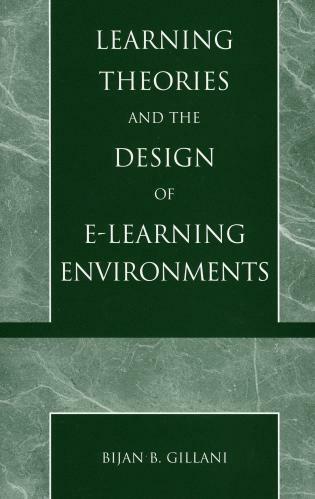 in Instructional Design and Technology. She served in K-12 education for 24 years and is National Board certified and received the AAIM School Library Media Specialist of the Year award in 2014. Jeff L. Whittingham, PhD, professor of Teacher Education in the Department of Teaching and Learning at the University of Central Arkansas, has research interest in online teaching, literacy, and educational technology. He spent 13 years in K-12 education and is completing his sixteenth year in higher education with numerous peer-reviewed publications and was the lead editor of Technological Tools in the Literacy Classroom. Nancy P. Gallavan, PhD, professor of Teacher Education in the Department of Teaching and Learning at the University of Central Arkansas, specializes in classroom assessments, cultural competence, social studies education, and internship supervision in their nationally recognized MAT Program. With 20 years of experience in K-12 education, 25 years of experience in higher education, and approximately 200 peer-reviewed publications across her areas of expertise, Nancy has received awards for teaching, service, and scholarship. When I began teaching online High School, I would have loved a resource such as this. The first year I taught online was a lot of trial and error on how to adapt the teaching strategies I utilized in the brick and mortar classroom to my online classes. The practical, step-by-step approach of this book will on-board new online teachers faster, while establishing stronger confidence in the way they engage and interact with students in a virtual environment. It's a must-read guidebook for all virtual teachers and administrators of all school levels! 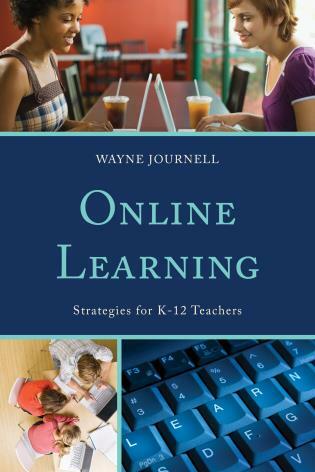 This book addresses the needs of the growing number of online educators. It does an excellent job of dispelling perceived disadvantages of the digital learning/teaching venue. It is organized in a user-friendly format that adds to its utility for the novice or veteran online teacher. Practical and timely. Online teaching and learning are becoming more prevalent in public schools and institutions of higher education. A resource containing best practices for online teaching techniques would be invaluable to both novice and experienced educators. 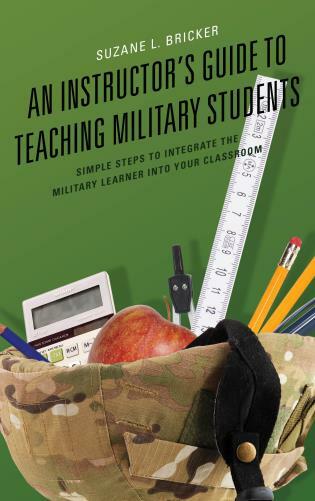 I highly recommend this book, Online Teaching, as a key contemporary resource for all aspiring and current teachers in K-12 and higher education institutions. Since I began teaching online courses in 2005 at the university level, I have been searching for such a comprehensive resource that provides valuable insight for online teaching from learning theory perspectives and also includes very useful ‘best practices’ examples that I may implement immediately. 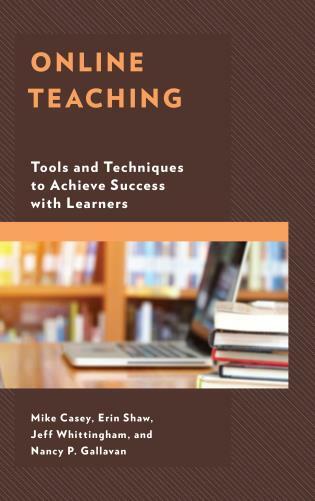 This book does that very well in a reader-friendly manner and, thus, facilitates the reduction of some of the trepidations that teachers at all levels face when considering online teaching and learning. 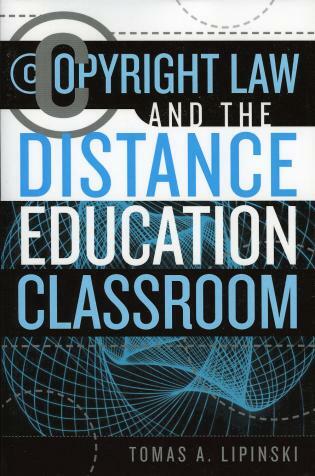 As a former superintendent of schools in New York and current university professor, I encourage the use of this book by all teachers and administrators at all levels of the instructional spectrum pre-K to doctoral programs so that they may better envision the appropriateness and effectiveness of online programs and, subsequently, may develop a more comprehensive orientation to teaching and learning in the 21st Century. This exceptional text supports the needs of the academic community, from K-12 thru higher education, towards successfully understanding the needs of learners within the online learning environment. This text offers best practice support for the instructor who is moving into the online instructional realms, with a clear understanding of the nuances, engagement, self-regulatory efforts, communicative endeavors and techniques necessary towards successfully engaging in a blended and an online learning environment. The usefulness of the tools, techniques and tips for online instruction are not merely a snapshot of the current understanding within online learning, but delve into the more differentiated and idiosyncratic engagement of the learners with the subject matter. Online Teaching: Tools and Techniques to Achieve Success with Learners will provide the online teacher with essential strategies to successfully design, develop, deliver and improve their online course offerings. This book is an invaluable resource for the novice instructor, as well as the seasoned educator. The chapters of the book will take the reader from the basics of online course development and delivery to assessment and improvement after a successful semester. 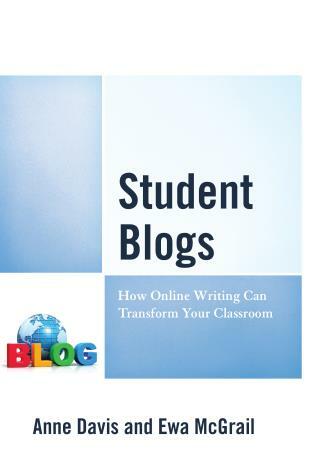 The authors provide proven techniques, practical tools, and real-world tips in the areas of online course formats, course organization, learning management, learning community, online collaboration, learner support, visual design, course assessment, and course analysis for improvement in a readable and engaging way.